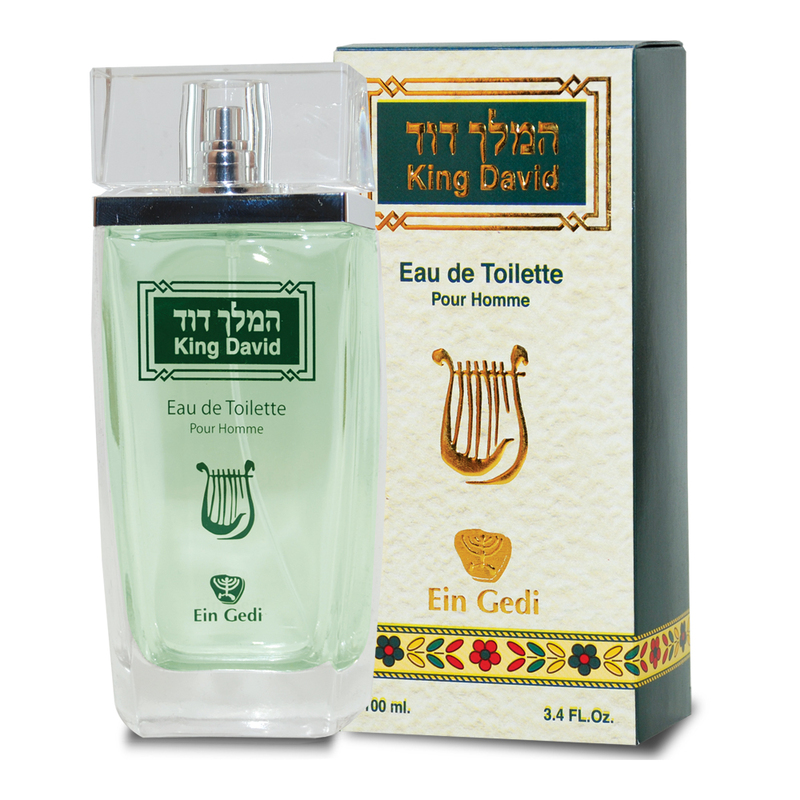 For those who enjoy a subtle yet alluring scent this vegan friendly King David eau de toilette from Ein Gedi Cosmetics is perfect for every occasion. The 100ml bottle is easy to spray. This cologne is made from natural ingredients and is guaranteed to become a favourite cologne in no time. Using ingredients that were used in ancient times, this eau de toilette exudes masculinity and power with its alluring scent. This is a great perfume gift for your loved one for Valentine’s Day or for a special occasion.